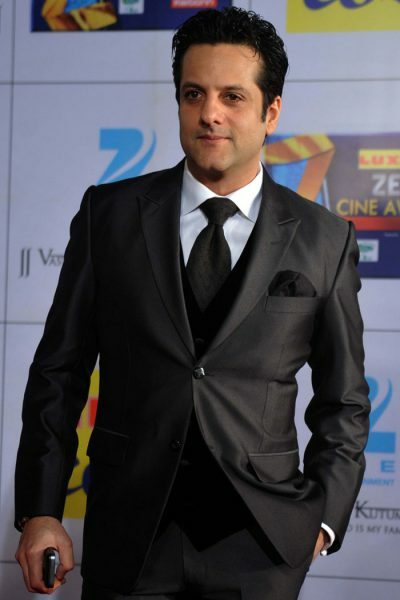 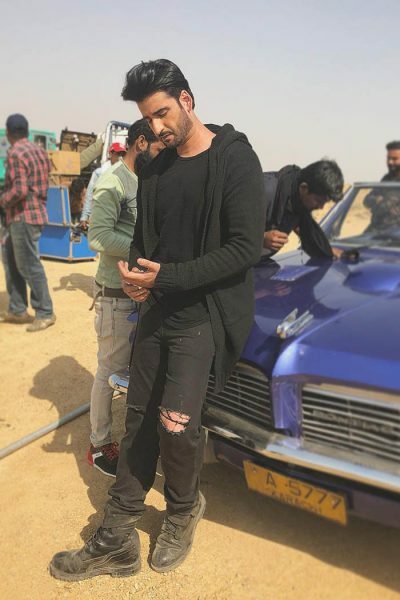 Actor Fardeen Khan who was trolled on social media for “putting on weight” told media persons at an event recently that it’s about time people “got over these damn things,” reports IANS. 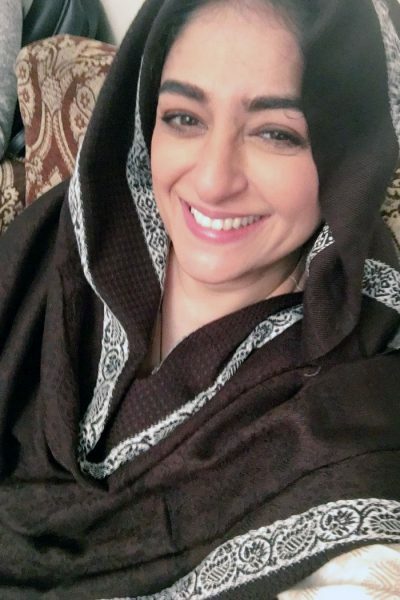 Nadia Jamil is making her TV comeback in upcoming drama ARY Digital’s Damsa. 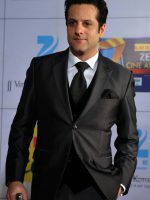 Not a lot is known about the serial except that it’s based on an issue close to the actor’s heart: child abuse. 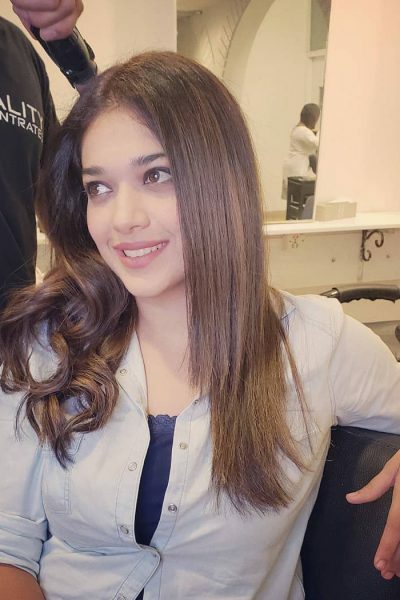 Pakistani actor, Hareem Farooq has been on the headlines for a while after she represented Pakistan for L’Oreal’s 110th anniversary in Paris. 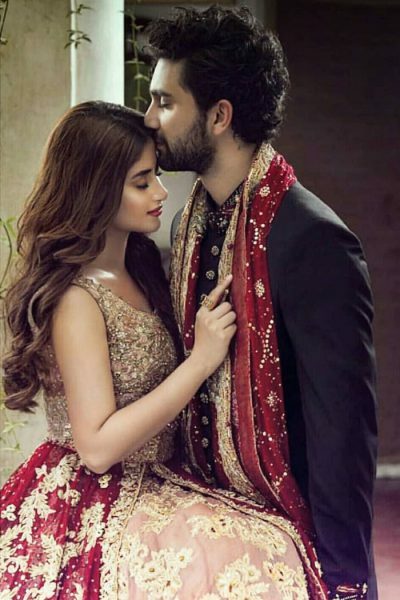 Sajal Aly And Ahad Raza Mir Got Married In Canada? 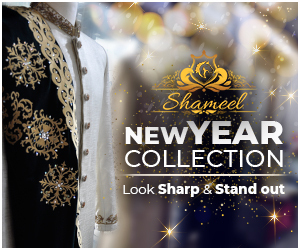 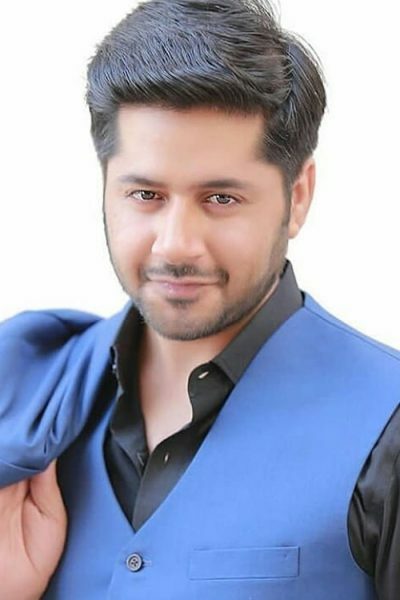 Gained popularity from drama serial Yakeen Ka Safar, the couple Sajal Aly and Ahad Raza Mir got married, claimed a website. 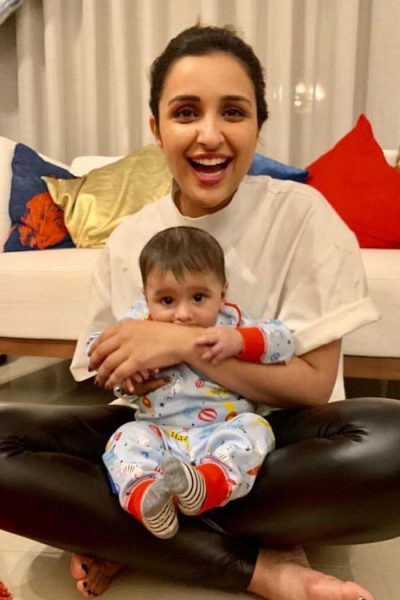 Indian Actress Parineeti Chopra shared a picture of Sania Mirza’s son. 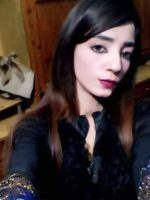 She posted the photo of Izhaan on social networking website who is five year old cute baby boy. 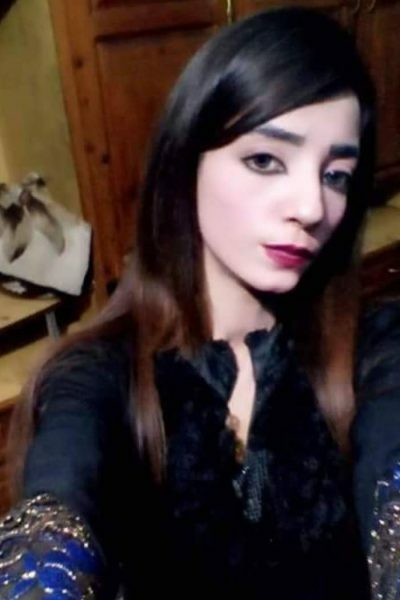 Models Faryal Mehmood and Abeer Rizvi latest bold photo-shoot causes outrage on social networking site. 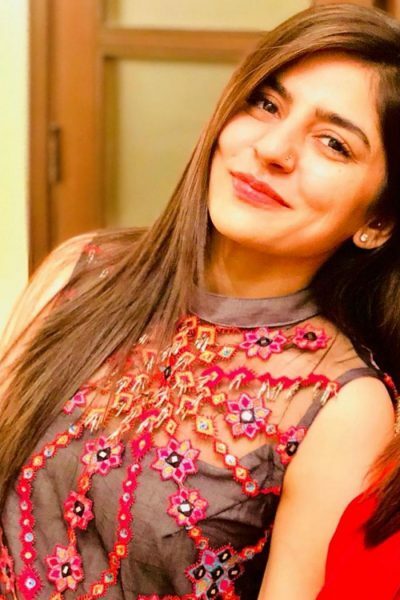 Sanam Baloch is Back On Screen! 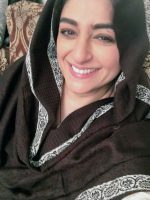 Pakistani actress and television presenter Sanam Baloch and actor Ali Rehman are back again on television series. 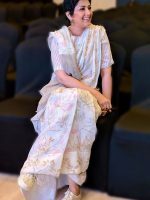 Iqra Aziz proposed co-actor Yasir Hussain. 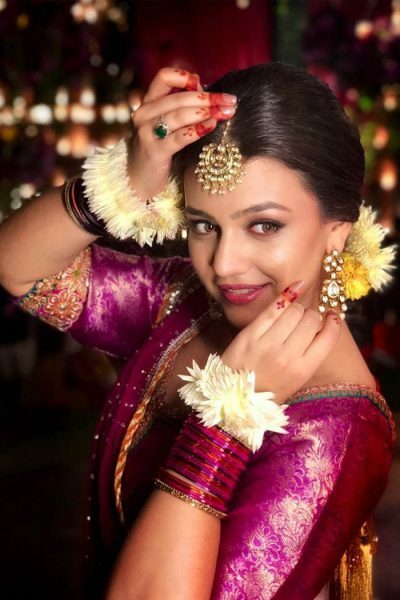 The gorgeous diva Iqra Aziz and Yasir Hussain are currently in an open relationship. 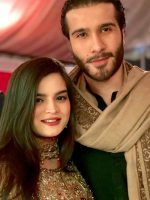 Pakistani actor Feroze Khan celebrated his 1st wedding anniversary. 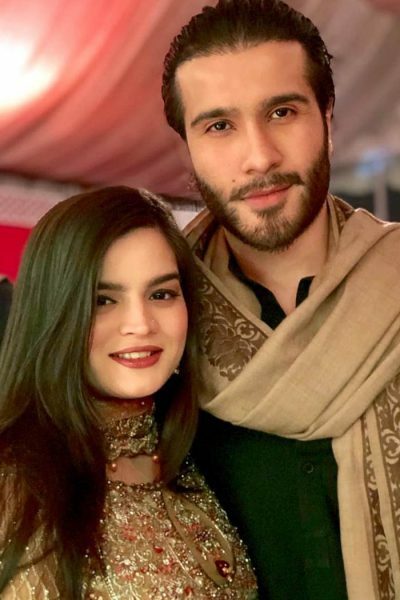 Known by Mir Hadi, Feroze Khan posted an intimate photo with his wife to wish her anniversary. 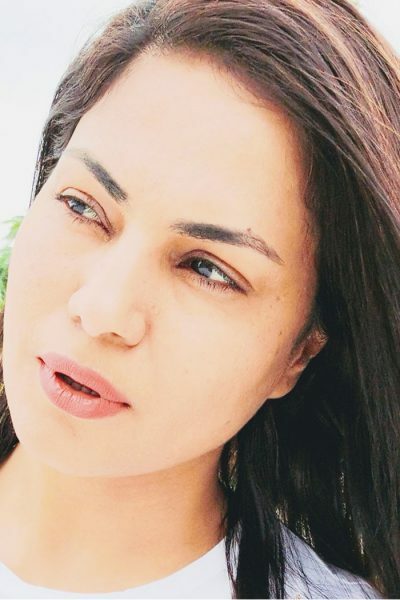 Famed Pakistani actress Veena Malik has said that Indian Prime Minister Narendra Modi is a stupid person. 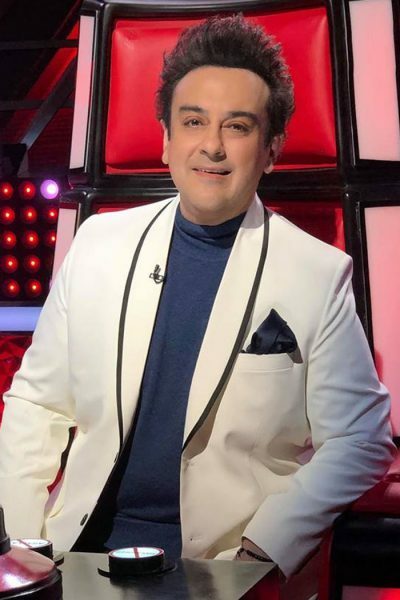 “That Adnan Sami will ever tweet against Pakistan is highly unlikely as we have trolled him to the level that even the thought of spewing venom against Pakistan will send shivers down his spine,” said a participant of the mock protest for the safe return of “Major Adnan Sami”.